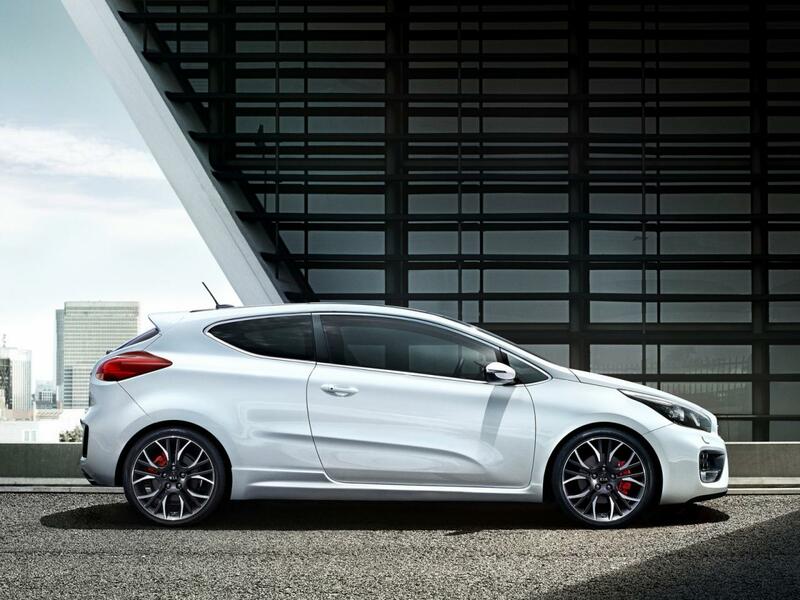 Kia officially unveils the new Pro_cee’d GT, a more potent version of the well-known Korean hatchback. 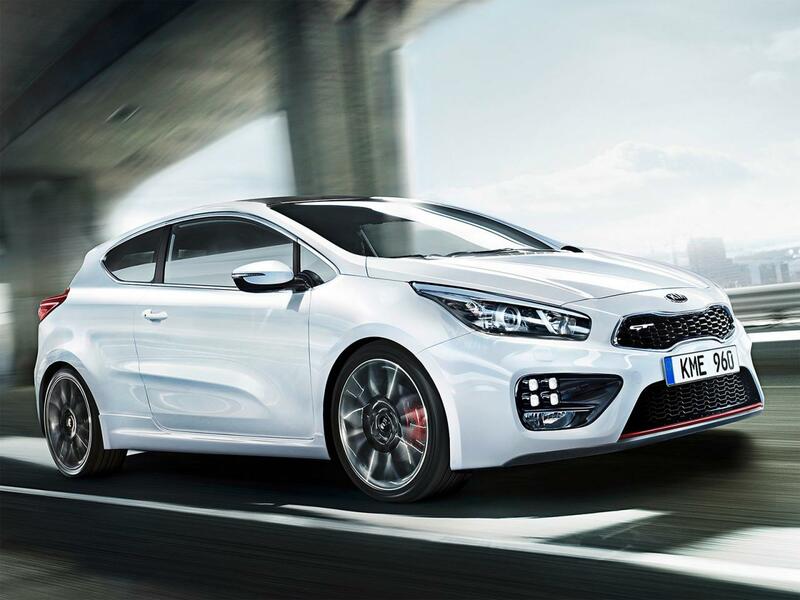 Most likely, we will see the new Kia Pro_cee’d GT at the upcoming Geneva Motor Show in March. In terms of styling, it gets new front and rear bumpers, larger air intakes, LED daytime running lights, side skirts and 18-inch alloy wheels. A contrasting black roof is also available while an improved brake system with 300x28mm (front) and 262x10mm (rear) discs keeps the model on the road. Under the bonnet, we will find a 1.6-liter turbocharged unit producing 200 horses and 265Nm of torque, enough for a 0-100 km/h in 7,9 seconds. Interior improvements include new trim, Recaro sport seats and a new set of aluminum pedals. More information including pricing and availability details will be released soon, most likely at the Geneva Motor Show.